The Marciano foundation is a private non-profit which opened its doors to the public in May 2017. 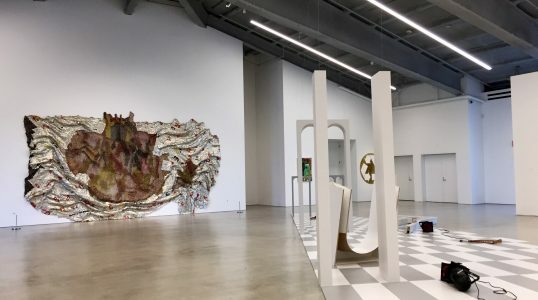 The Foundation hosts the contemporary artwork collection of brothers Paul and Maurice Marciano, who have collected over 1500 work from over 200 global artists from 1990 to today. The Marciano foundation lives in a former Scottish Rite Masonic Temple built in 1961 in the heart of Los Angeles.